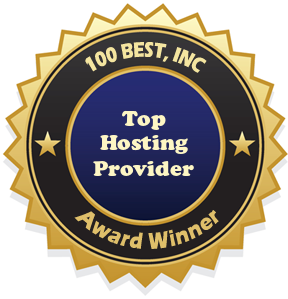 Hostony Review: Hostony is one of the best web hosting service providers offering numerous web hosting options for customers to choose from. For those that are new to web hosting one of the Hostony shared web hosting plans will have all the tools and features you need to create a successful website. Other options let a webmaster choose from the reseller plans,VPS hosting, virtual dedicated servers or other Hostony web hosting plans to find the right plan for his/her individual needs. Hostony support comes in a number of options, open a ticket, use live chat or the online community for immediate help, or check out the online tutorials for do it yourself help. Read some Hostony reviews from users or leave your own Hostony review on 100Best Free Web Space to give other webmasters some firsthand knowledge of Hostony. Statement From Hostony: Founded in 2001, Hostony.com is a dynamically growing provider of quality hosting solutions such as virtual hosting, private label reselling and managed servers. We cater to provide online businesses and hosting companies with the latest technology, which doesn't require high level of technical knowledge to run hosting operations. Our servers equipped with the latest hosting management software (CPANEL/WHM and Plesk) that makes day-to-day routing tasks a breeze for hosting company owners.